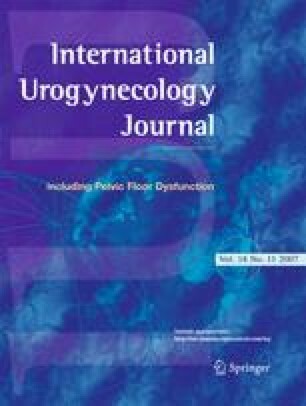 To treat genuine stress urinary incontinence, the surgical technique of choice at present is suburethral tension-free vaginal tape (TVT) procedure. Because of its good results and low morbidity, TVT is now offered to younger women still of childbearing age. We describe a patient who delivered vaginally 2 years after undergoing a retropubic TVT procedure. The woman remained continent throughout her pregnancy and at 6 months postpartum, with normal urodynamic parameters.